I'm Laurel Nakai, founder of Paper Dove Press, and this is where you can find books, music, and fun for the whole family! 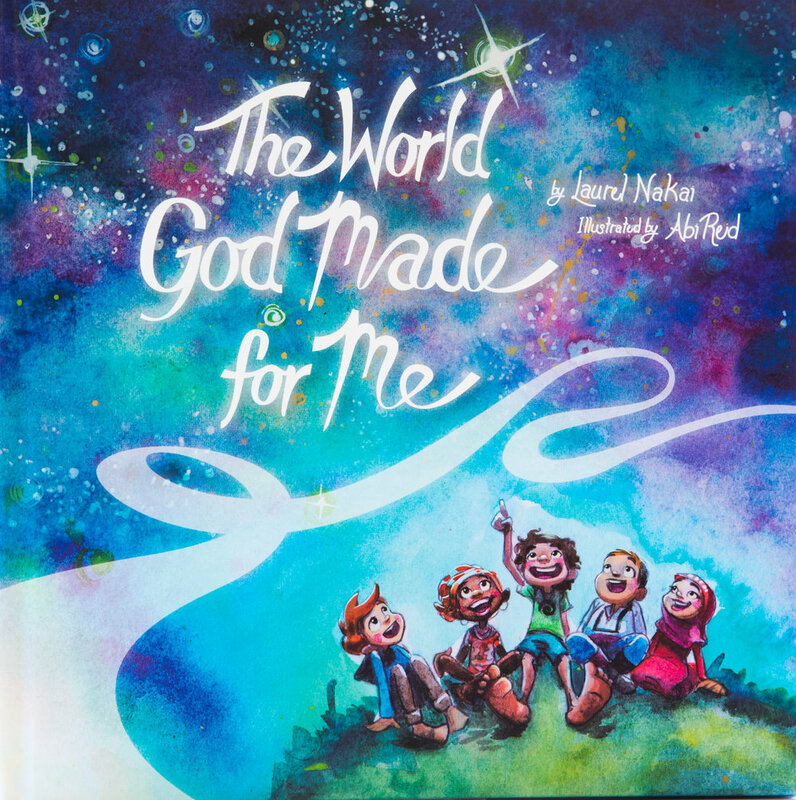 This beautifully illustrated kid's book about God is colorful, fun, and reminds kids that God exists in all of creation. With a unique interfaith approach, parents and children can customize their experience and interact with each other. May this book bring joy, peace, and discovery to you and your little ones, whose natural curiosity and love help us to see the divine in all things. Stay connected and get free stuff!